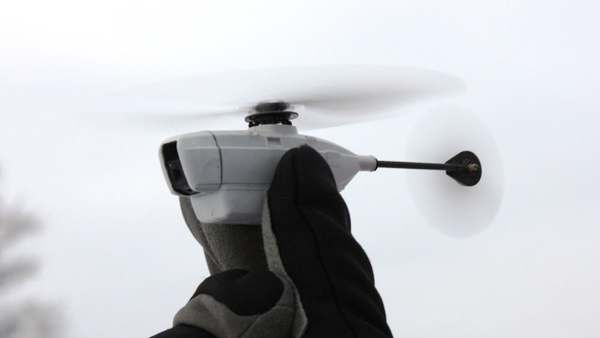 Drones have often been used in war theaters, but that doesn’t stop this little military drone from being pretty cute. It was deployed by the British Army in Afghanistan and it measures only four inches by two inches. I bet that almost everyone wants to send hate mail at some point in their life, but only a few of us actually go ahead and do it. 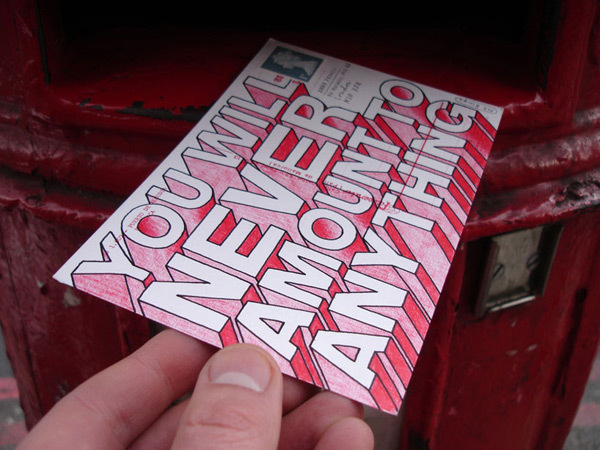 One day, London-based illustrator Mr. Bingo sent a stranger, Jonathan Hopkins, an offensive postcard. It was passed around and enjoyed by quite a few people, so he opened a service where people could request that an abusive message be sent on their behalf. The UK has planned to fully sequence the genome of 100,000 Britons with cancer and rare diseases in an effort to decode their DNA, and hopefully find a cure for diseases. 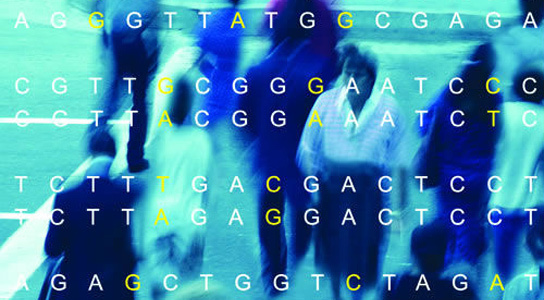 The project is unusual because it will decode the entire genome, not just parts of it. 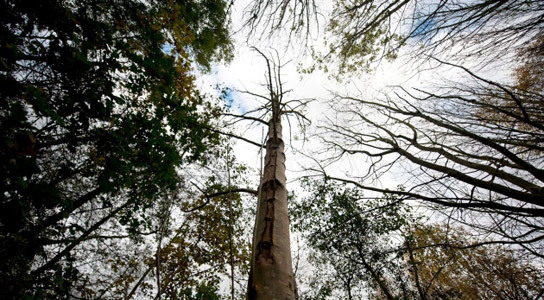 The UK’s new plan that will deal with ash disease might not come in time, as most of the country’s 90 million ash trees are likely to be wiped out. 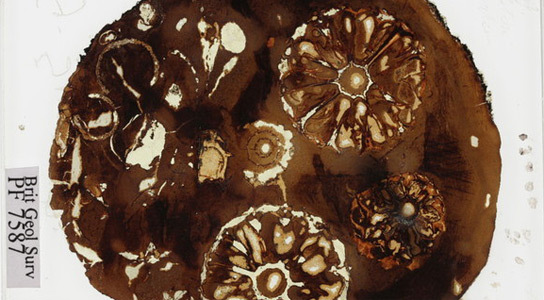 Ash dieback is caused by the fungus Chalara fraxinea and it will probably kill 99% of the ash trees in the UK. I know that you can use LEGOs to build almost anything, but I didn’t think that other species on Earth thought the same as us humans. 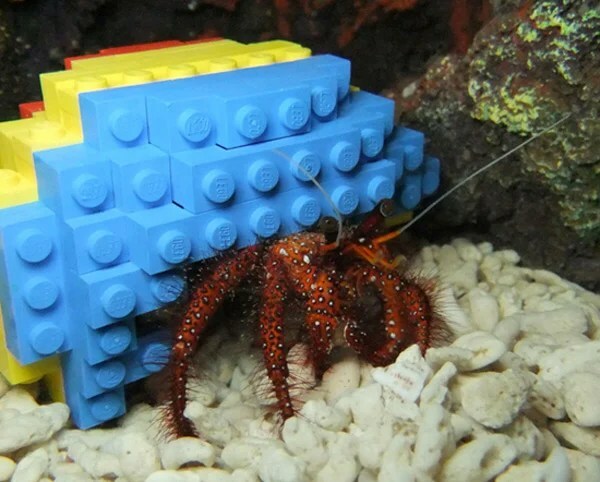 Check out Harry, the hermit crab, who decided that a shell made out of LEGOs was perfectly fine to serve as his home.